Update: the catalog is now available online. One of the rarest M cameras in mint and perfect working order! 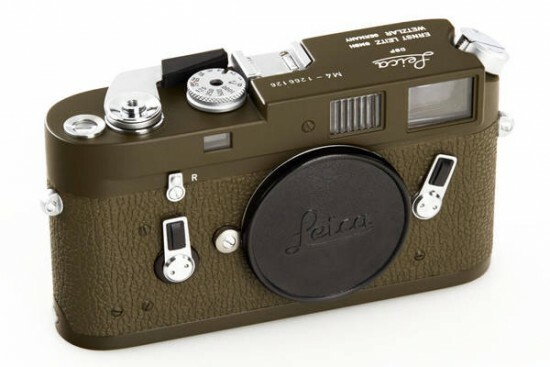 Only thirty M4 cameras were finished in olive green for the German Bundeswehr (numbers 1266101-1266131), this camera is without the 'Bundeswehr' engraving on rear of top plate. According to Ottmar Michaely in Wetzlar all outer and inner parts are original, also paint, engravings and leather covering. 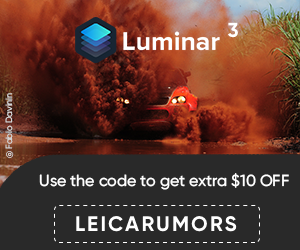 We suppose that the camera was never supplied to the German Bundeswehr. The camera offered is in 100% original never restored and perfect working condition with very nice patina. 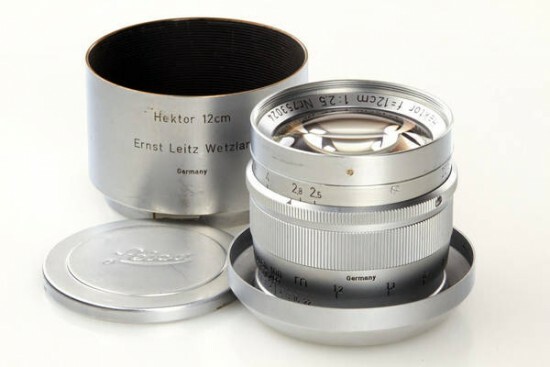 It comes with the matching Elmar 2.8/5cm lens no.1636636 with cap. 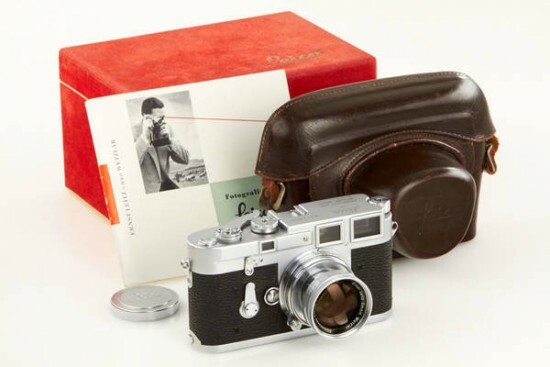 Camera and lens were both delivered together to the Swedish Leitz agent Brandt in Stockholm on May 25th, 1960. For the Swedish military Leitz produced 125 units of the IIIg in satin-finish black paint with serial numbers 987901 - 988025 and were additionally engraved with the three 'Crowns of Sweden' on the rear side of the top plate. The Elmar lenses were finished in silver chrome and engraved with the same emblem. 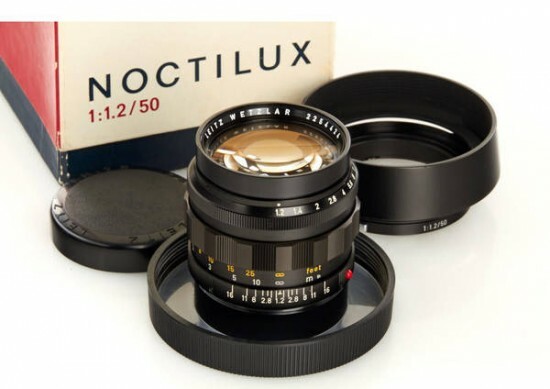 Very early and fully original body in beautiful and 100% original condition from the first official batch (959401-959500) in perfect working order with matching black paint Summilux 1.4/50mm no.1703844 (B/A condition, perfect clean optics, cap), the body with early stap lugs, all-black base plate with black locking bar, god/red inspections card with matching body number, original maker's box with matching serial number! 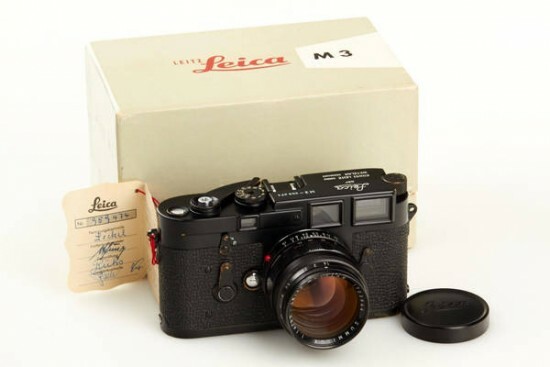 This early version of the Leica M3 is finished in satin matte black paint. 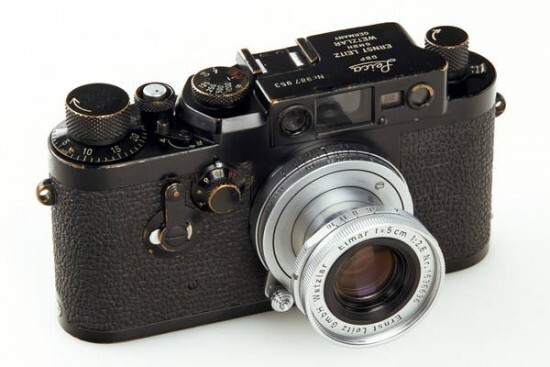 While the total production of the Leica M3 reached almost a quarter of a million units, only 1,410 cameras were originally prepared in black paint finish. The lacquer was by far not as resistant as chrome plating. 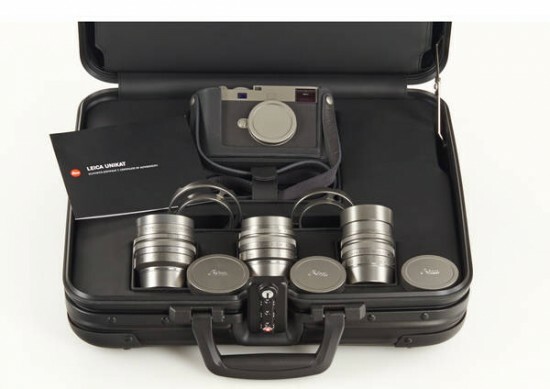 Thus well-preserved examples in fine original condition are very difficult to find, with a matching Summilux and the original maker's box almost impossible!